A mother and baby pictured during a toddlers swimming class in 1998. 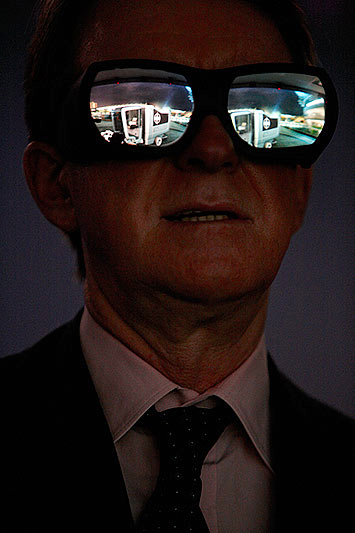 Secretary of State for Business, Innovation and Skills Lord Mandelson uses 3D glasses during his visit to the University of Warwick. Photographers in Birmingham, Lord Mandelson. Starting this month, I will be publishing a monthly image from my picture library. As it’s election year I’ve decided to include a picture from the first election I covered, in 1997. 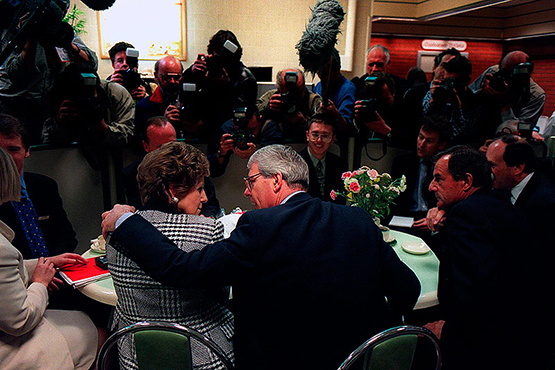 John Major shares an intimate moment with his wife Norma. Building of new Queen Elizabeth Hospital, Birmingham. In 2010 a new acute hospital for Birmingham opens. Over the past 4 years I have documented the building of the Queen Elizabeth hospital and have gained exclusive access to the building. https://www.edwardmoss.co.uk/site/wp-content/uploads/2019/01/logo25.png 0 0 Ed Moss https://www.edwardmoss.co.uk/site/wp-content/uploads/2019/01/logo25.png Ed Moss2010-01-24 18:40:512010-01-24 18:40:51Building of new Queen Elizabeth Hospital, Birmingham.